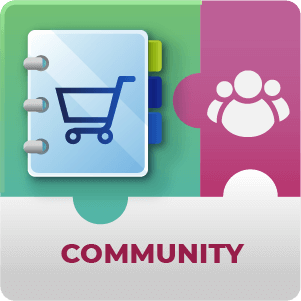 Product Directory Community Add-On allows non logged-in users to add a new business, claim existing one and manage their listings. + $29 for 1 site. 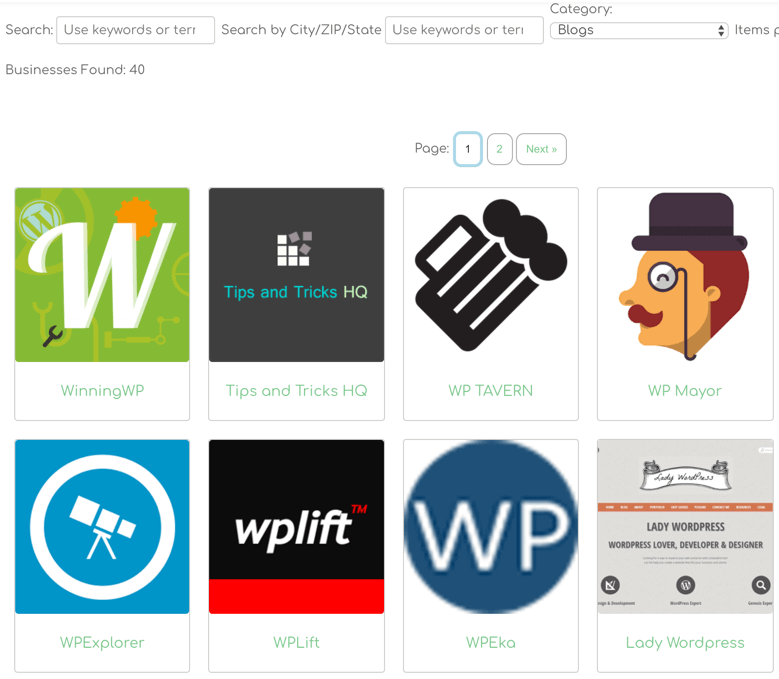 The WordPress Product Directory Community AddOn allows users to add a new listing to the Product directory, claim an existing product which was listed and manage their listings. 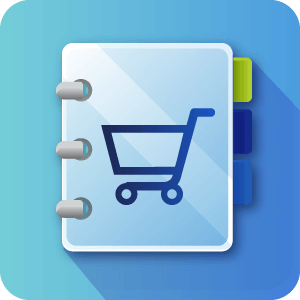 This AddOn is a supplement for the Product Directory Plugin and empowers it by letting the users submit and manage their own listings within the product directory. When a user submits a new product listing, the admin will receive a notification. Admin can moderate the new listing and approve or reject it. Once approved, the product owner will receive a notification and a password for managing the product page. With the email and password, the product owner can manage the products listing WITHOUT being logged in to the WordPress site or be defined as a WordPress user. This allows a complete separation between product owners and WordPress users. In cases when the product owner forgets his password, near each product page which is assigned to a product owner, a forgot password link will appear, allowing product owners to receive a new password to the registered email. The plugin provides the admin with several ways to manage listings. Admin can moderate all listing submitted by users and approve them before they appear in the directory. 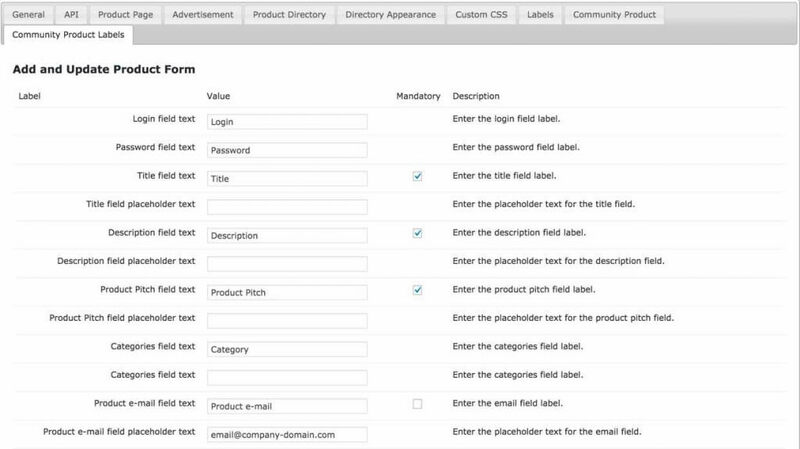 Admin can also assign an email and send a password for an existing product listing to the owner, Allowing him to manage the product page. 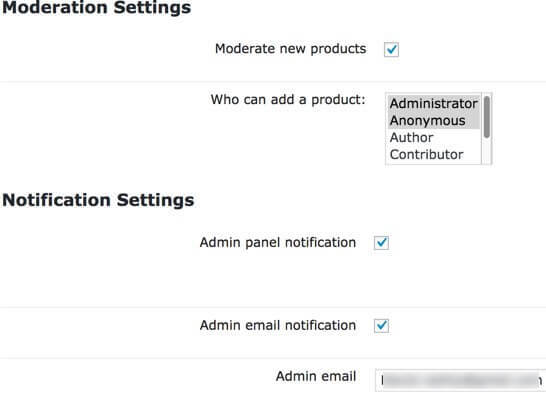 Plugin settings includes many options for the admin to manage the product submission form. Admin can define which fields should appear. 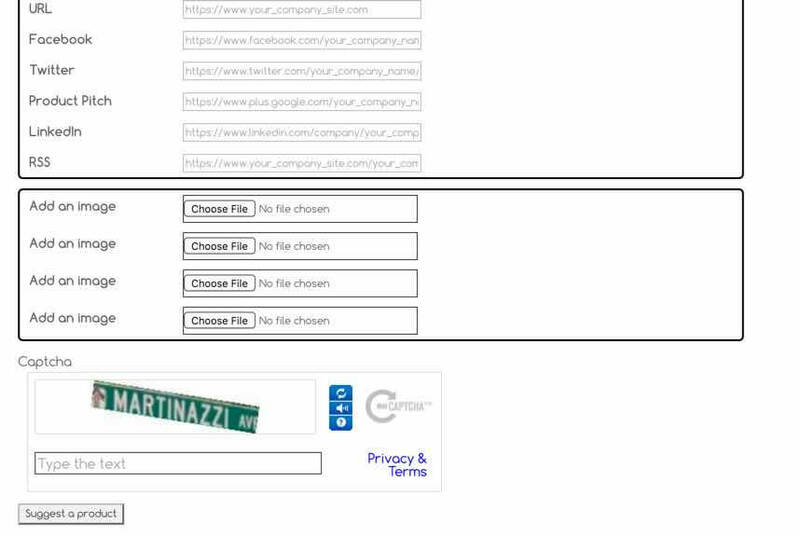 Which fields will be mandatory and what is the label which will be shown beside each field. The plugin supports a user dashboard for logged-in users which let them see all their existing listings and manage them. 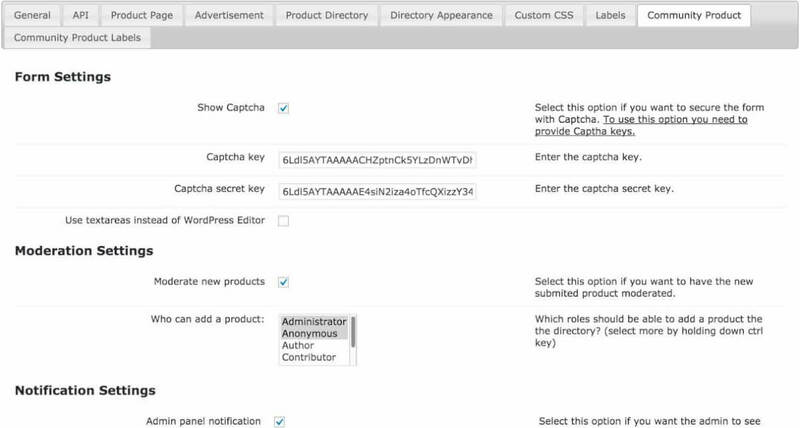 Since product owners are not necessarily defined as WordPress users this dashboard will be usable just in cases where new product submission is made by logged in users. Admin can turn on the module for claiming existing product. 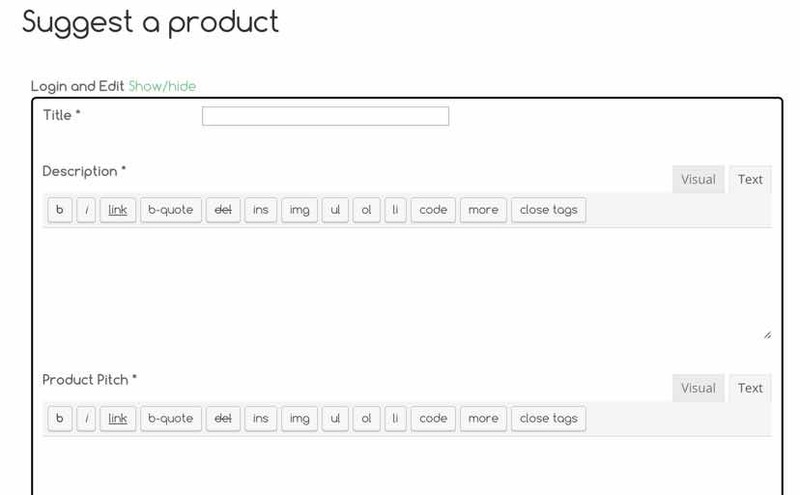 When set, a small link will appear in all product pages which are currently not assigned to a product owner. Users can fill up their email and name and submit a claim request. 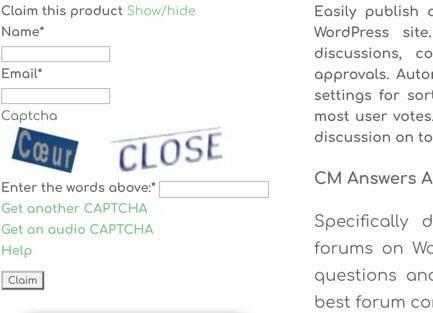 if approved this product will be assigned to the user and a password will be sent to him to manage the product page. 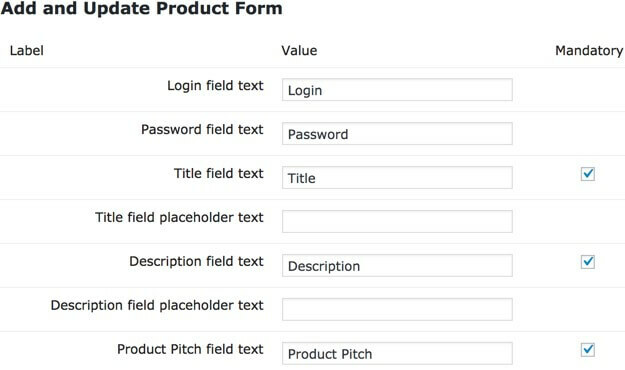 Add a product form – Using a shortcode admin can place a form where product owners can post new products and edit existing. The form mandatory fields are controlled from the admin settings. Claim your Product – Each product page which is not already assigned to a product owner can show your product form. 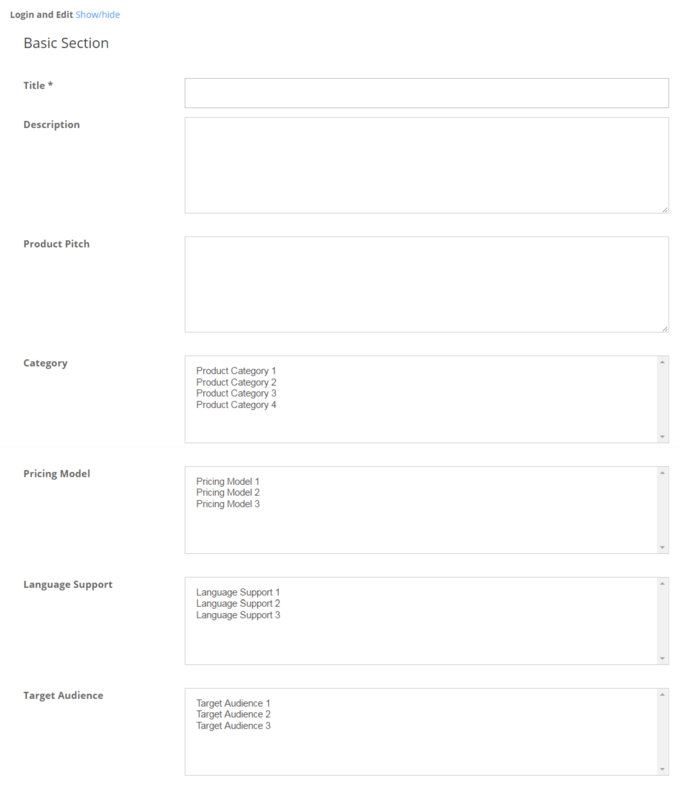 Once posted admin can moderate and assign a product owner to this product page. 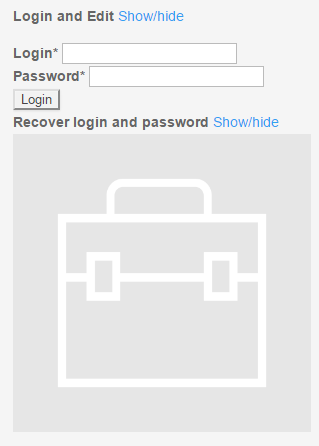 Password Recovery -Once product is claimed, product owner can ask to recover password. An email notification will be sent to the product owner registered email address. AddOn Settings – AddOn settings includes Moderation settings of who can moderate new product added and notifications settings. Product Owner Email – Once claimed, product owner email appear in the product edit page from the admin dashboard. Admin can update email and also send password recovery notification. AddOn Labels – All labels related to the product details and form are editable. Admin can also define which field is mandatory. GDPR Compliant – Provides tools that let users have full control over their data, assisting the admin with data regulations compliance. Learn more. 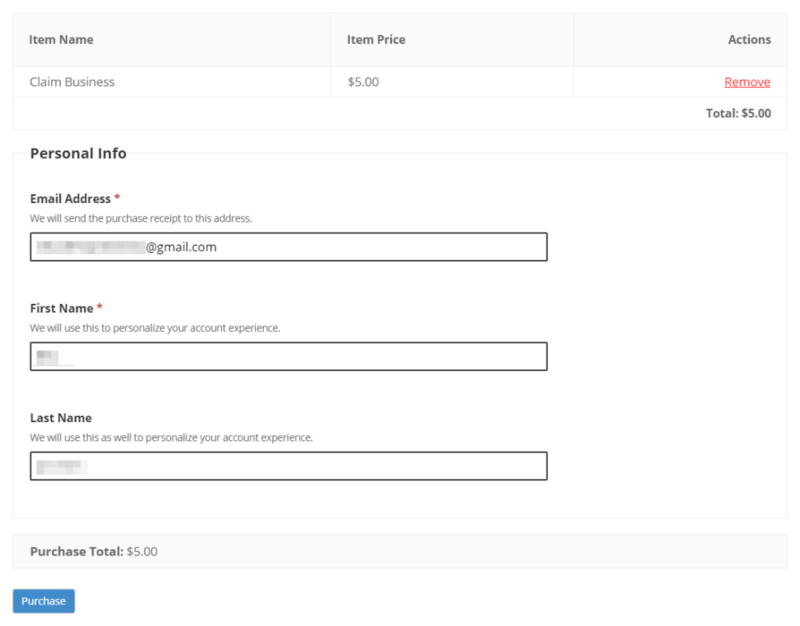 This demo shows a form for submitting a new product listing. Once product is submitted admin is notified. Admin can moderate the new submitted product before it appears in the directory. What is the benefit of this add-on? 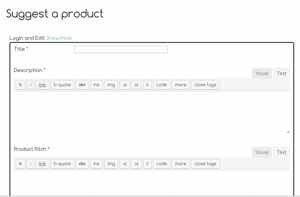 The Community add-on for the Product Directory plugin allows visitors to your site to Create new products to your directory or to Claim existing products. This can allow you to outsource some of the work of creating and managing content on your site to your users. It also means that product owners can have the creative control over their listings and who knows a product better than the owner / seller? To learn more about the Product Directory Community add-on see this Overview article. How many product listings can be created? There is no limit to the number to the products listed which can appear in the directory. You can have 10,000 or more products listed. When having a very large number of products (50,000+) you might need to scale up your WordPress server. Do you have to be logged in to manage products? No. 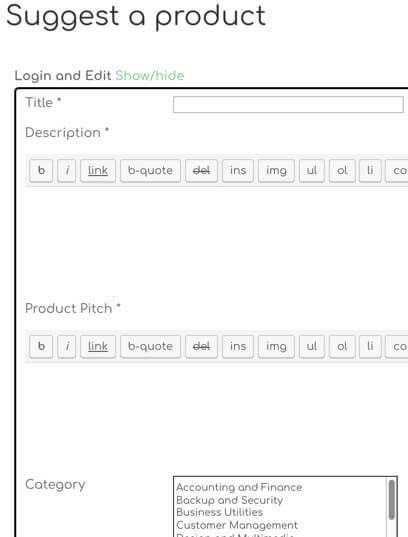 Each user submitting their product receives a username and password which will let them edit their product description. This does not make them a registered user but only grants them the ability to edit their product page. How do users update existing products? Can I create product listings and reach out to the product owners to see if they would like to manage them? Yes, there is a Product Claim feature built into the add-on. You can also hide the Add new Product form from users, leaving them with only the option to Claim products that you have added. To learn more about claiming products see this Help article. Is there any way to charge my site users for adding or claiming product listings on my directory? Yes, you can charge for both adding new products to the directory and claiming existing ones. For this you will require the Product Directory Payments add-on. 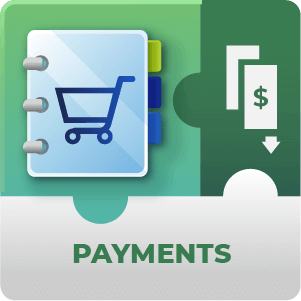 To learn more about Product Directory Payments see these Help articles. What if I want to make a directory for businesses each selling many products? It depends. If you want to list the products on your site then the product directory plugin with the community add-on may be a good way to go. If you really only want to create a directory for the businesses with businesses overviews only, or then adding what the Business sells in the description section for example, then the Business Directory add-on might be a better way to go for you. Is there any way to prevent Spam or Malicious content from being added to my directory? There are two safety features built into the add-on. 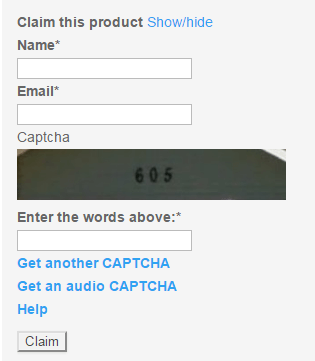 Re-captcha and Moderation. Is there any sort of User dashboard for managing directory listings that have been submitted or claimed? Yes. Once a user logs into your WordPress site they can go to the Dashboard page which you can create on any page or post on the site with the insertion of the included dashboard shortcode. From here they can View their previously added or claimed listings, edit them or delete them if they choose (still pending admin moderation if you have this feature enabled. They can also suggest new product listings from here. Do listing owners have to have access to or be registered users on my WordPress site to be able to own and managing directory listings? No, not at all. 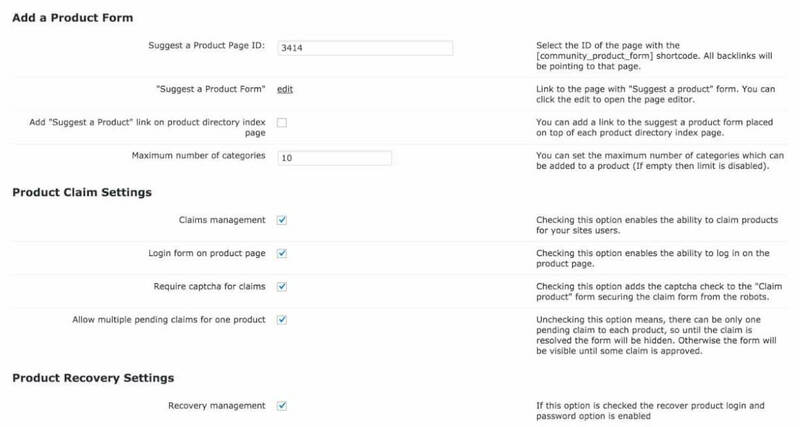 When a product owner creates a new listing or claims an existing one and passes moderation (if the moderation features is enabled) they will receive log in credentials and a link in their email. Using this link they can then go to your site and manage their listing without having to be logged in on the site. They don’t have to have a user account at all!